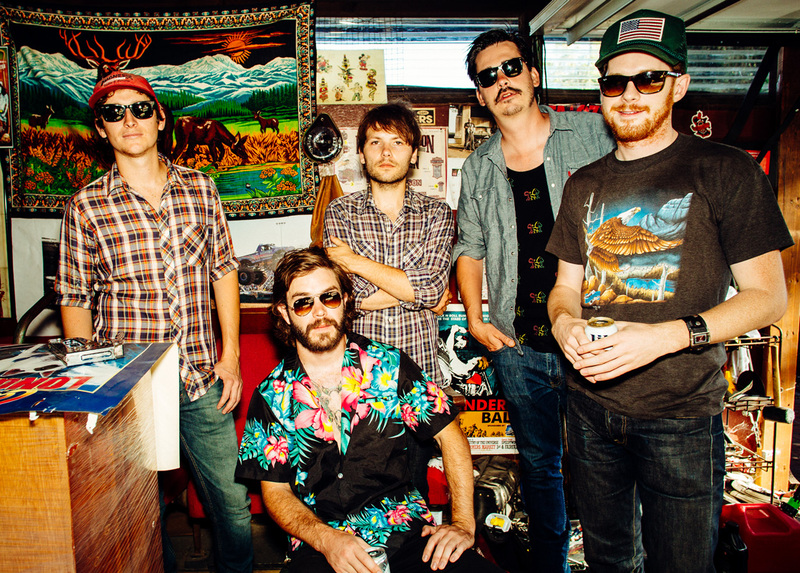 Jackson Tanner is a pop-country band based in Los Angeles, California. The group is composed of Idaho natives Brian McGinnis (Guitar & Lead Vocals), Marshall Vore (Drums), and Wade Jones (Lead Guitar), along with quintessential Texan Ben Reddell (Bass). Songwriters and “best buds” Brian McGinnis and Marshall Vore noticed the lack of any kind of pop-country music scene in Los Angeles, so they took it upon themselves to bring that fresh country sound to the big bad city. They began writing and playing songs with their band, Jackson Tanner, and are now one of the few LA-grown pop-country bands to date. Shows booked quickly, and soon Jackson Tanner found themselves playing gigs at popular venues in and around Los Angeles – Pappy and Harriets, The Echo, The Bootleg Theater, The Mint – and a fast following began to build for the band. It became clear that this concrete city was filled with many music fans who were also missing their country roots. With the upcoming release of their brand new EP, “My Kinda Crazy and Other Great Country Songs,” available on iTunes, Amazon, and Spotify and a January 2015 residency at The Echo, these boys are going to have to a busy year encouraging the once quiet LA country music scene to roar.